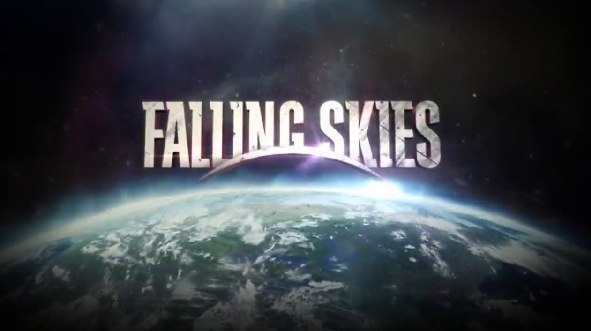 TNT’s hit summer series Falling Skies has been picked up for a second season. No surprise here. The pilot was the most watched cable show this year with a staggering number of 5.9 million. That’s more than what The Walking Dead got on its series premiere. This Sunday will mark its fourth episode. This series is still going pretty strong and is worth checking out if you have not already. You can see my review of the pilot here in case you missed it.